Learn about the different types of cinnamon, its health benefits, and ways to enjoy the spice in your meals and snacks! Cinnamon has been making the news lately because of recent news about one of its compounds, coumarin. Coumarin displays toxic liver effects in animal models. It’s found in some vegetables, spices, fruits and medicinal plants. With all the internet rumors, and after receiving emails from parents and also students taking my on-line nutrition courses, I decided to demonstrate how cinnamon can be enjoyed safely. Don’t fret! Chances are you and your family won’t have to eliminate this sweet spice that adds so much richness and depth to many favorite beverages, dishes, and desserts. The most commonly used types of cinnamon in the United States are Ceylon cinnamon and Cassia cinnamon, both are relatives of true cinnamon. Chances are, if you’re buying cinnamon it’s Cassia. Saigon cinnamon (C.loureiroi nees), also called Vietnamese cinnamon, is commonly found in US too. The only true cinnamon is called Ceylon cinnamon, also known as Cinnamommum verum or Cinnamomum zeylanicum. It’s more expensive than Cassia and less commonly available in the US. Cassia cinnamon may help lower blood glucose and lipid levels and contains antibacterial and antifungal properties. Looking beyond these benefits, cinnamon’s sweet, flavor-enhancing taste can also allow you to decrease the amount of added sugar in foods you enjoy like coffee or hot cereals. As of current research, true cinnamon has not shown any effects on lowering blood glucose and lipid level, however, it does contain antibacterial and antifungal properties. Don’t jump to conclusions when you hear concerns circulating about natural whole foods on the internet or in the media. Visit an evidence-based website, talk to a registered dietitian nutritionist with expertise in functional foods and carefully weigh the facts. Keep in mind that many foods that provide great benefits when consumed daily in small amounts can also be unsafe in large amounts. In other words, too much of a good thing can be a bad thing. Compare a daily glass of wine to several glasses and food additives or even excess fiber can decrease the absorption of needed minerals. In 2007, the German Federal Institute for Risk Assessment (BfR) reviewed human data to assess safe amounts of coumarin in Cassia cinnamon and reaffirmed Europe’s previously established tolerable daily intake of 0.1mg coumarin per kilogram of body weight. These values are calculated based off of certain weights below. The United States Food and Drug Administration has not set a tolerable daily intake of coumarin. Thus, ingesting substantial amounts on a daily basis may pose a health risk for individuals who are sensitive to coumarin or who have liver function issues. So How Much Cinnamon Can We Eat? Using a Taylor Digital Scale, I calculated that 1 teaspoon of Cassia cinnamon weighs 2 grams. The amount of coumarin in 1 gram of cinnamon (1/2 teaspoon) found via third-party testing methods in popular cinnamon spices (Ceylon and cassia) ranged from 0.1 mg coumarin per 1g cinnamon to 6.8mg coumarin to 1g cinnamon. Given the tolerable upper limit of coumarin set by European standards, caution should be taken with children. 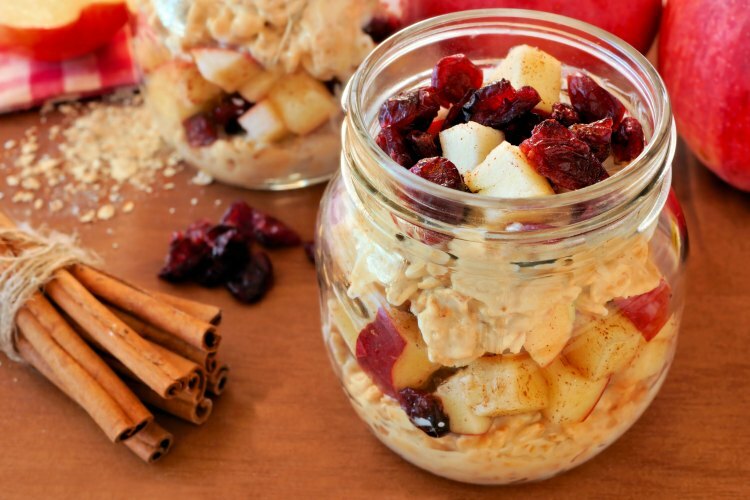 Don’t go overboard – a little cinnamon goes a long way for flavor! Even for adults, caution should be taken for those who are sensitive to the toxic effects of coumarin. It is worthwhile to note that for Ceylon cinnamon, the amount of coumarin is negligible – it was the spice that had the low value of 0.1mg coumarin per 1g cinnamon. 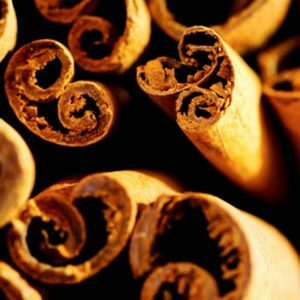 Cassia cinnamon tested for the higher values, up to as much as the 6.8mg coumarin per 1/2 teaspoon cinnamon. Since the label doesn’t always name the specific type of cinnamon, keep the values in the table below in mind. There is clearly a wide range depending on the amounts of coumarin in the cinnamon, so it is always better to err on the side of caution, do your research, and see a registered dietitian for proper individual guidance. It would appear that including cinnamon in your diet in safe amounts might be beneficial to your health because of its antibacterial, antifungal, and blood and lipid-lowering properties. 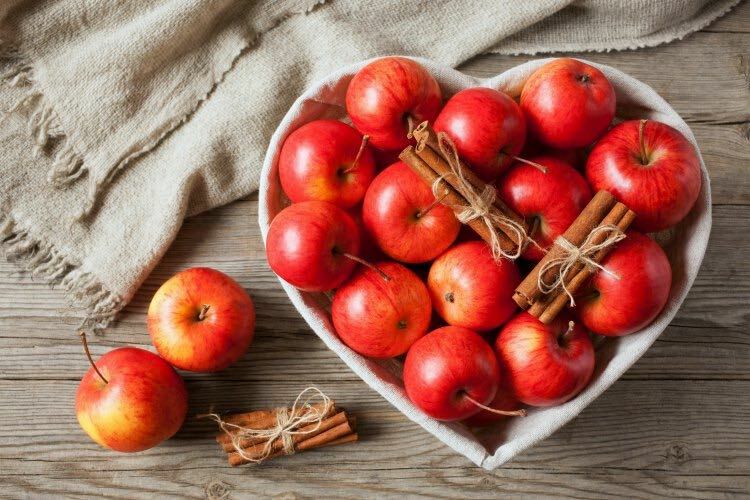 In addition, cinnamon’s sweet taste may allow you to decrease the amount of added sugar in foods you enjoy. Frontier’s C.verum is true cinnamon that is available in the U.S. Although true cinnamon doesn’t appear to lower blood glucose or blood lipid levels it does contain antibacterial and antifungal properties. It also offers a sweet taste. True cinnamon does not contain coumarin. 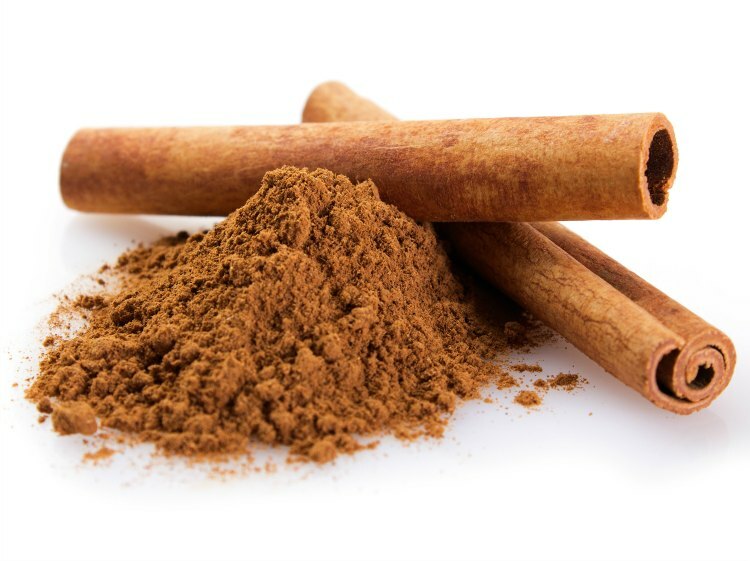 If a person has elevated liver enzymes, given coumarin’s effect on the liver, true cinnamon would be the best option. McCormick’s C.cassia is a good cinnamon option to have for all healthy people weighing more than 20lbs. Not sure what kind of cinnamon you have at home? Many brands will have the details listed on their website, or you can also contact the manufacturers directly to request this information. 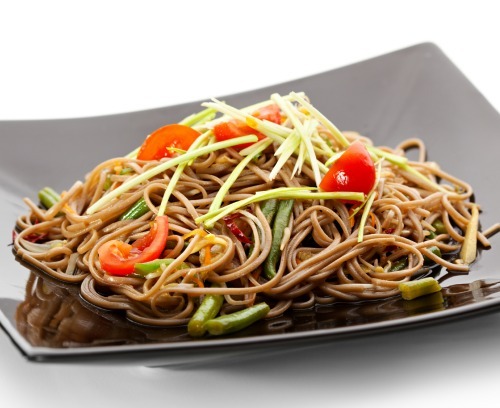 In hot breakfast dishes, like kashi, buckwheat groats or oatmeal. The bottom line is to include a variety of fresh and dried spices and herbs to flavor your diet and help cut down on sodium or added sugar. 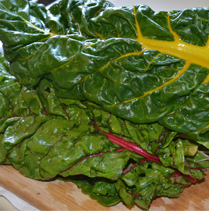 Plus they are loaded with antioxidants and phytochemicals that are beneficial to your health.